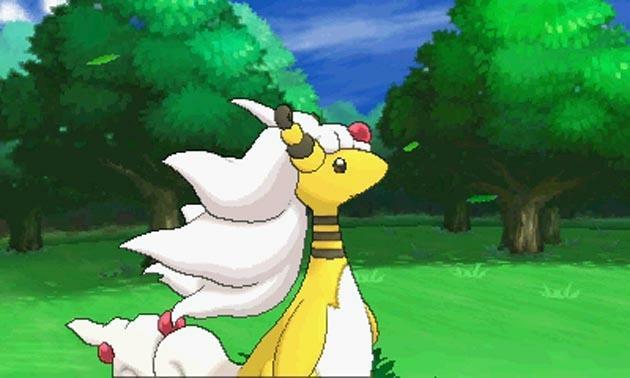 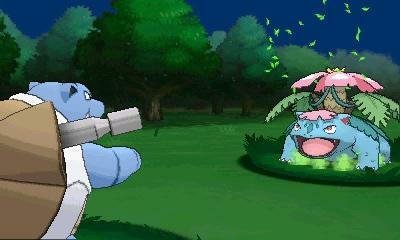 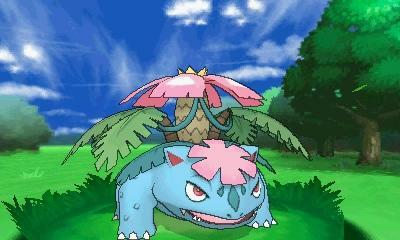 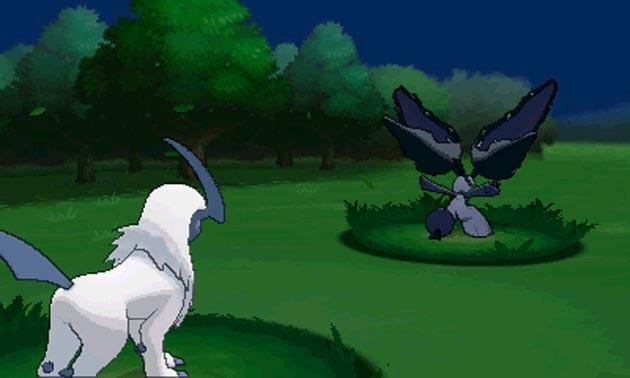 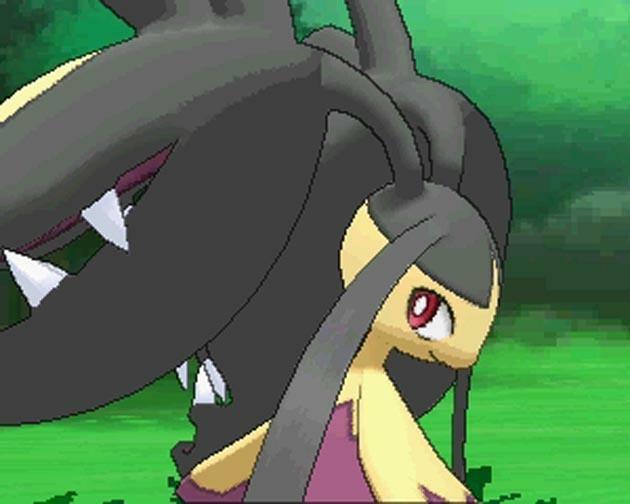 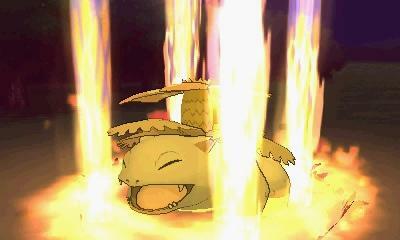 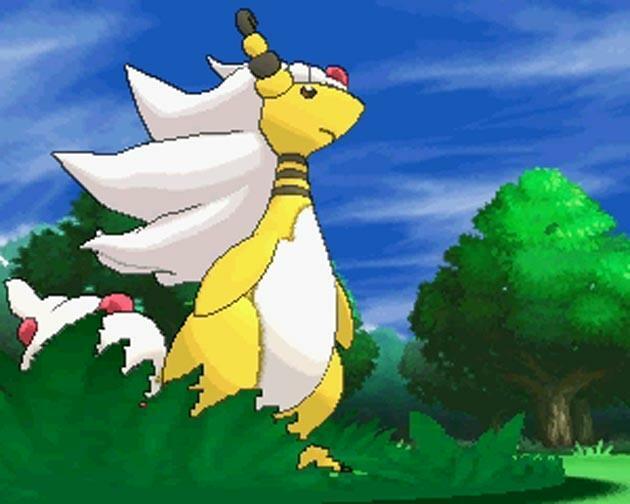 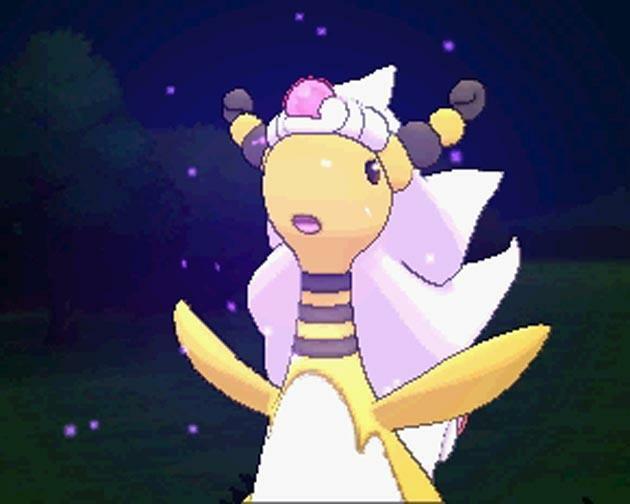 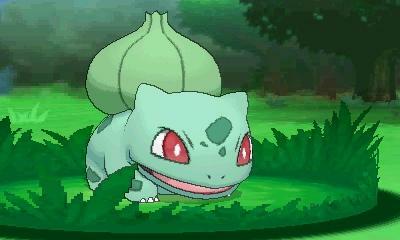 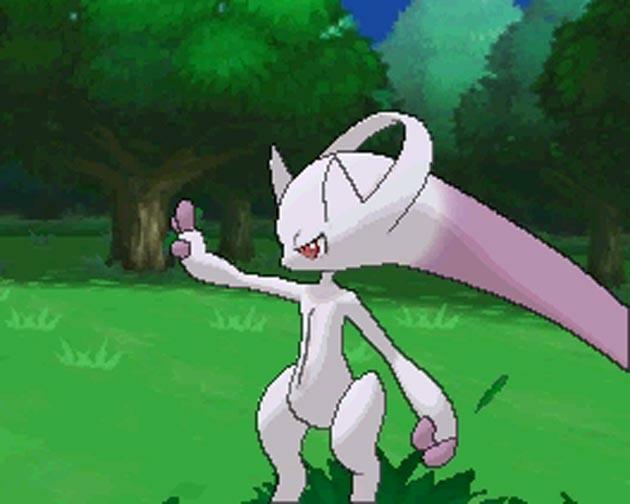 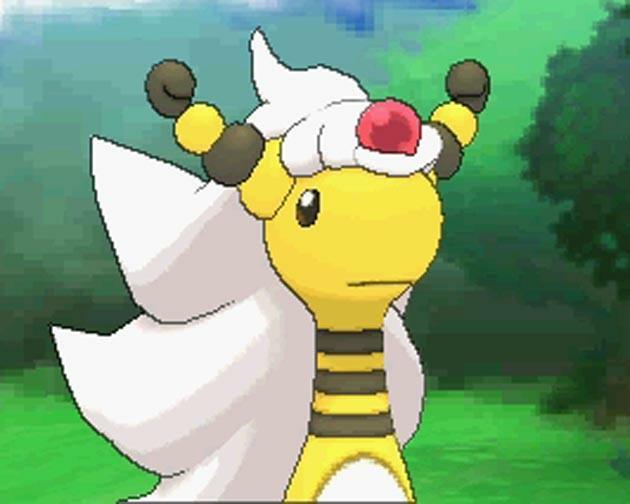 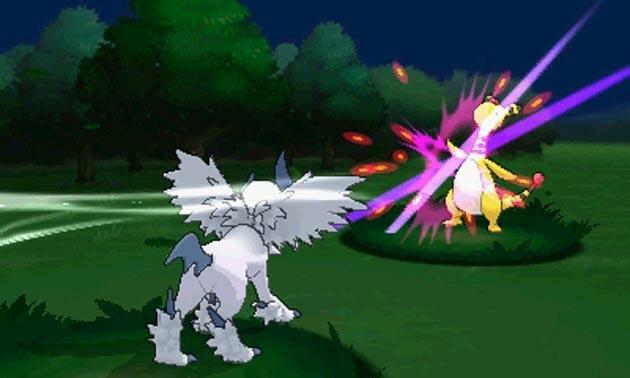 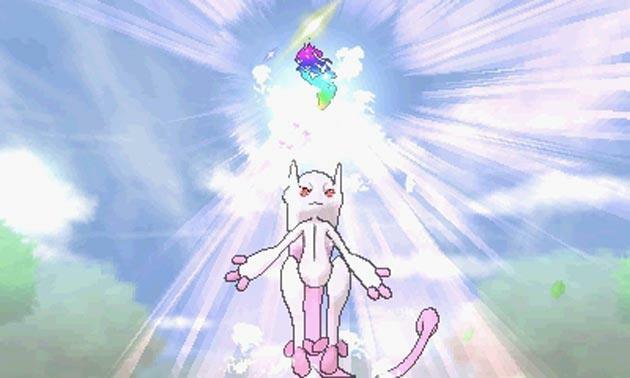 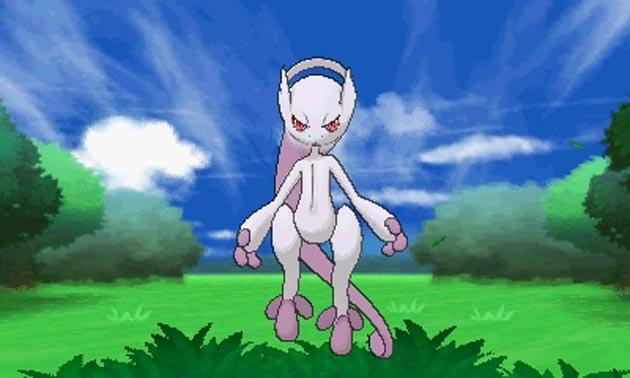 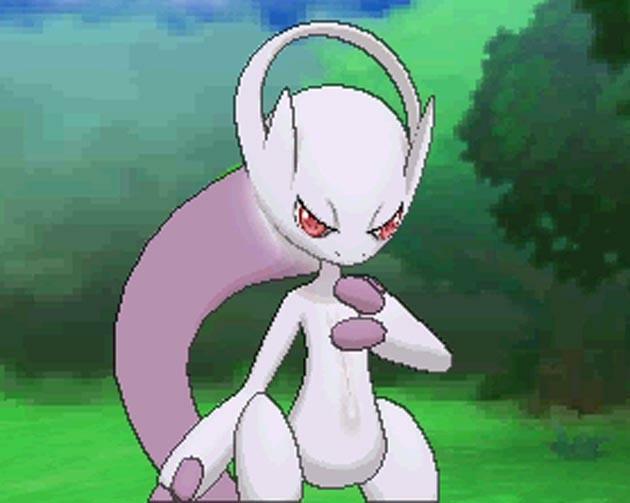 Since the game’s Oct. 12 release, Pokémon X and Y players have been met with an obnoxious save glitch in Lumiose City. 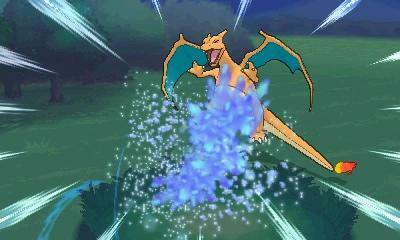 Saving data on certain streets and that location could have caused your game to break and data to be lost. 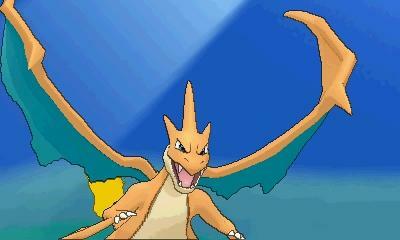 Nintendo has released a patch in the Nintendo eShop on the 3DS to fix this bug. 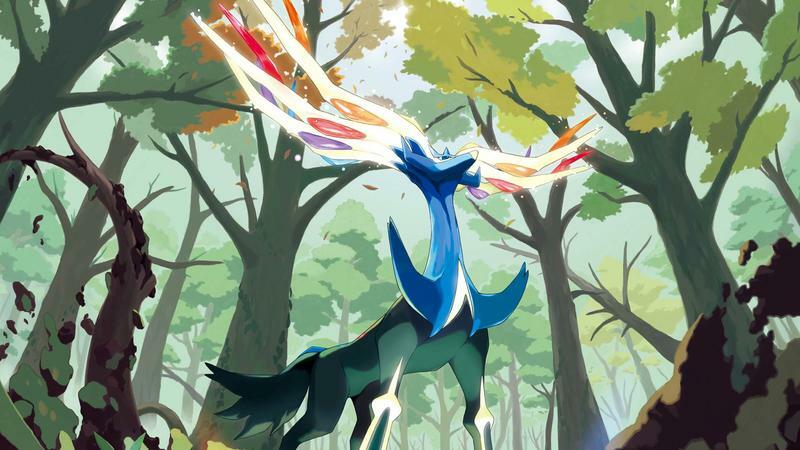 It’s out now, you should get it. 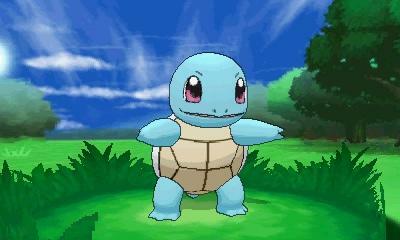 You should be prompted to update your games as soon as you fire up the Nintendo eShop on your 3DS. 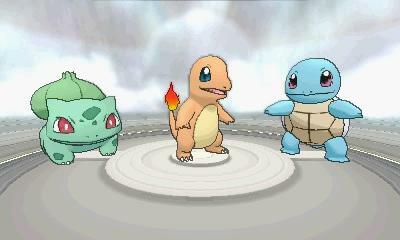 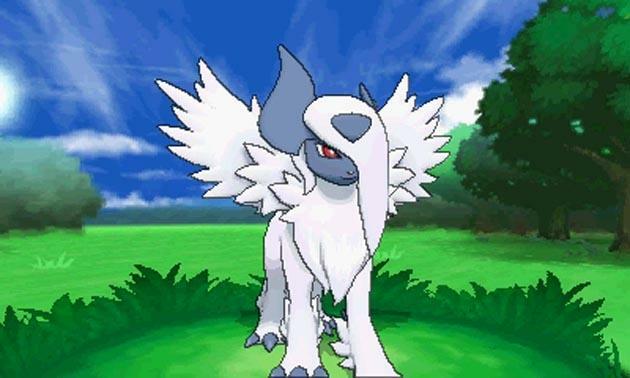 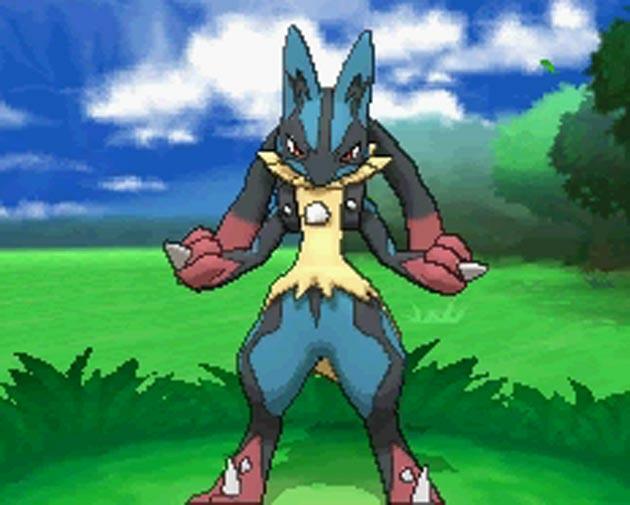 If not, here’s how to update your copy of Pokémon X and Y to version 1.1. 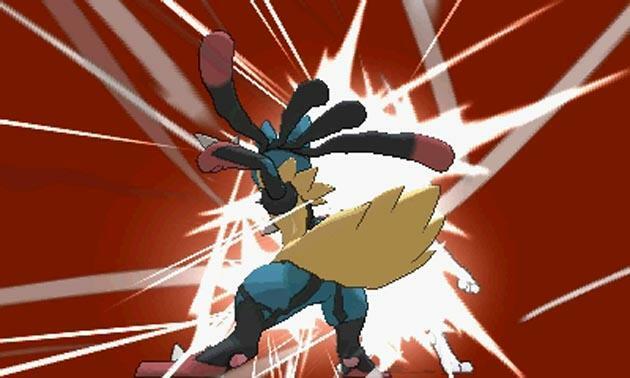 Swipe left all the way to “Settings / Other,” tap it. 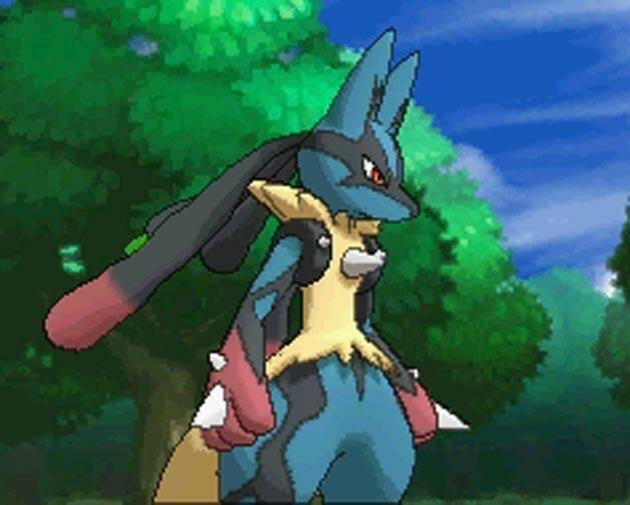 Scroll until you see either Pokémon X Update or Pokémon Y Update, tap download. 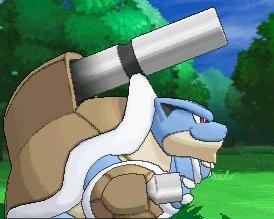 Return home and launch your game. 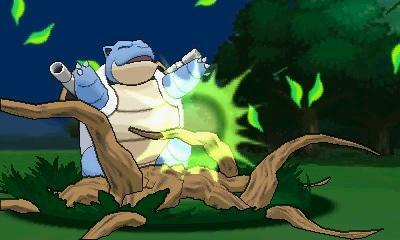 The update is extremely small, so once it initiates you’ll be done within 30 seconds. 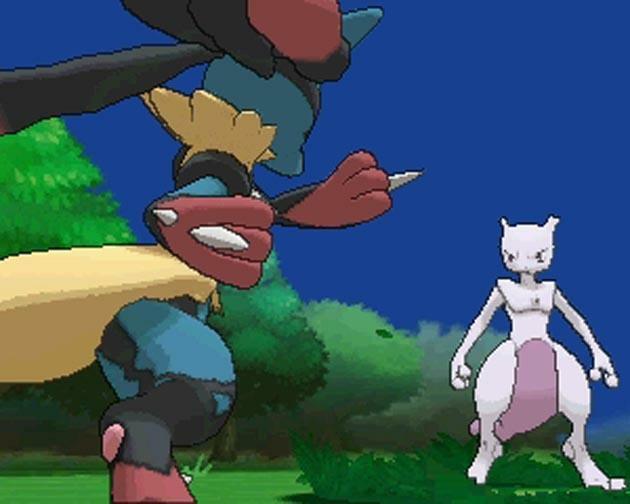 Now that that’s settled, get back to catching Pokémon and saving wherever you please. 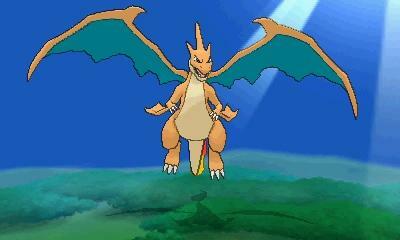 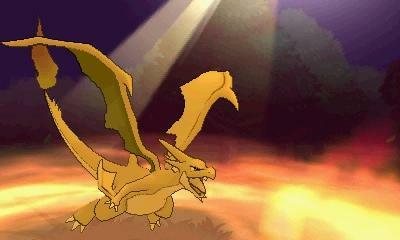 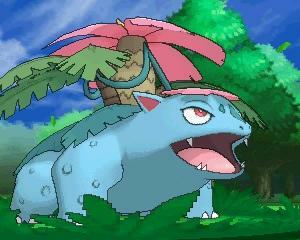 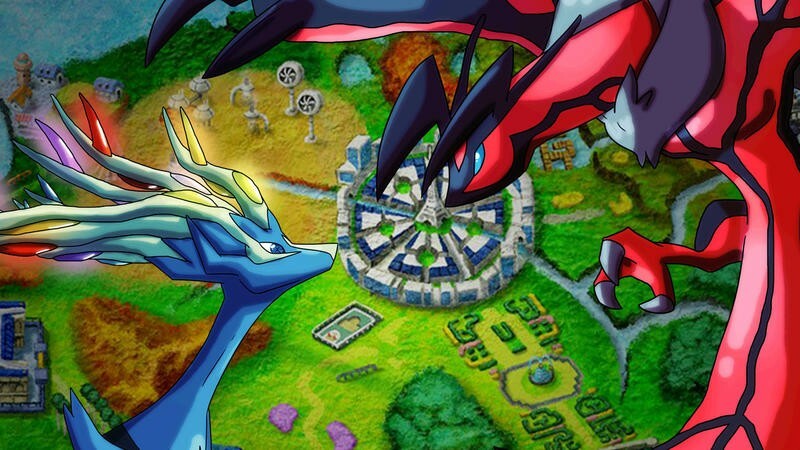 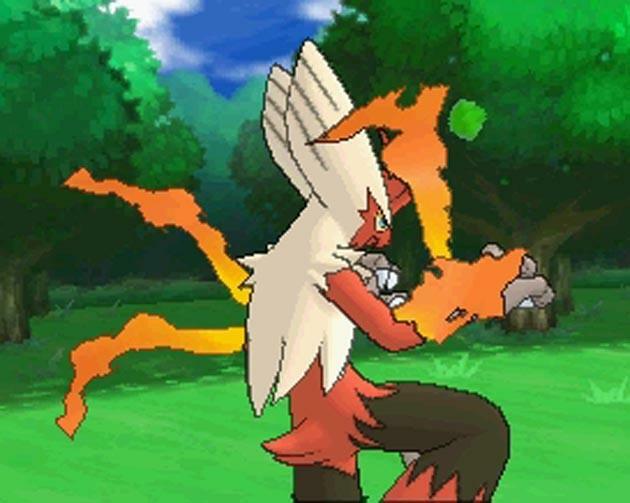 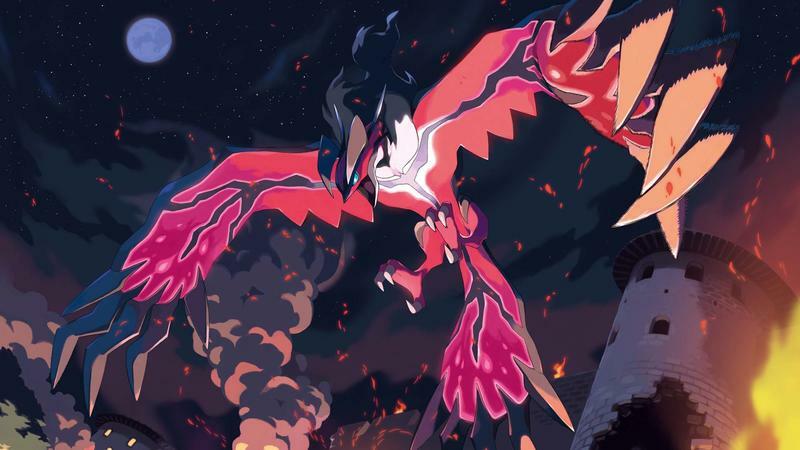 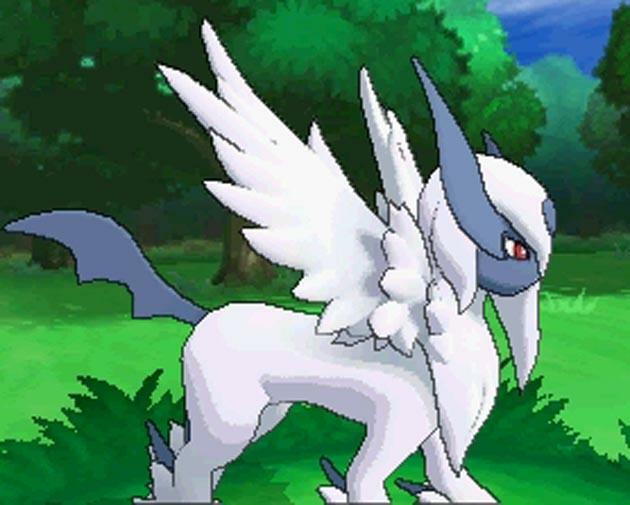 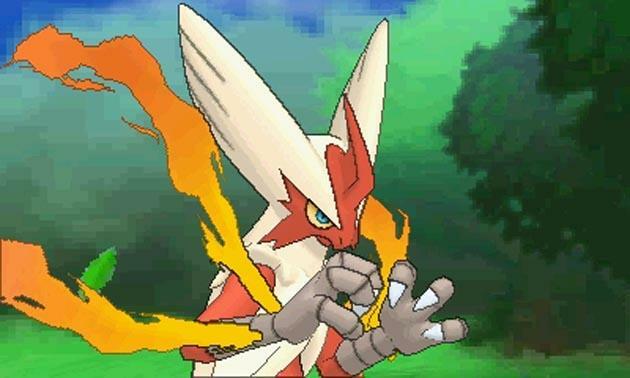 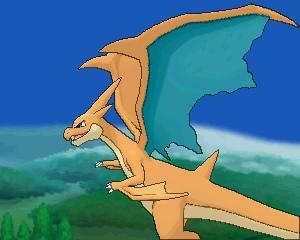 If you’re still undecided about picking up Pokémon X and Y, check out our review.